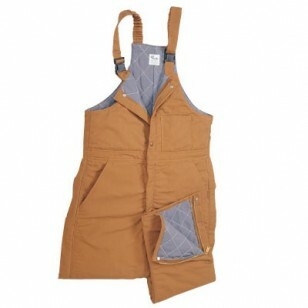 Our Brown Duck Bib Overalls are constructed of 11 oz Indura ultra Soft material with 10.5 oz Moad Quilt lining. 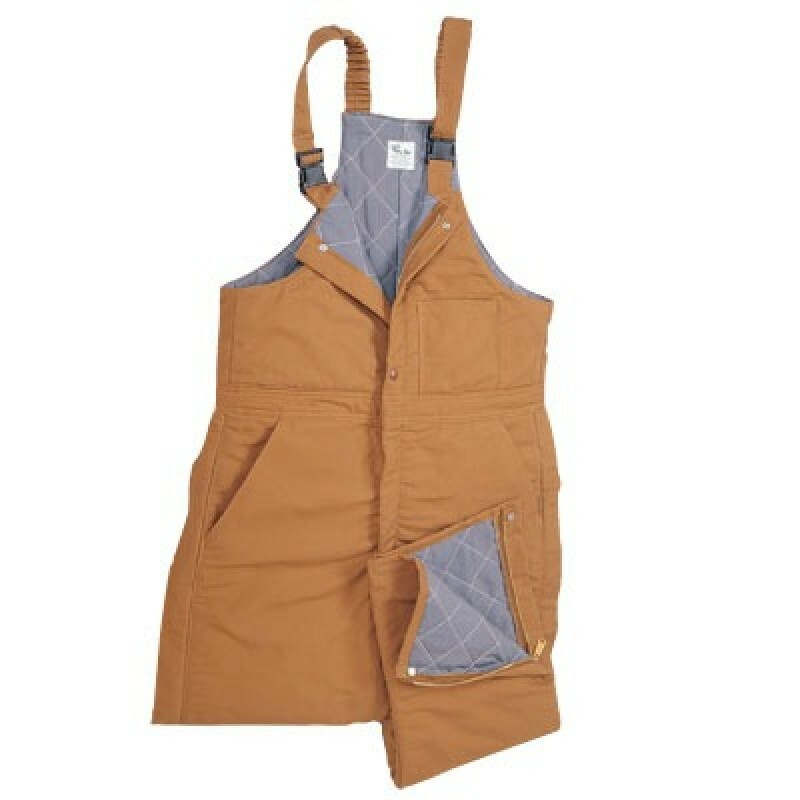 These Arc Flash Overalls are designed to provide excellent flame resistance for cold weather environments. Commonly used by professionals in the electrical maintenance, electric & gas utilities, oil, gas, petrochemical, chemical, military and ferrous metals industries. Superior protection from electrical arc and flash fire exposures.